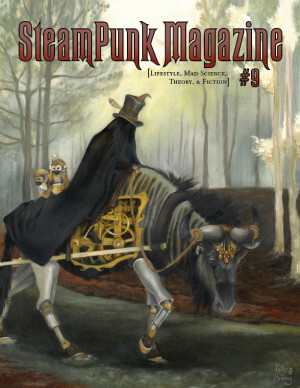 Wired has reviews of several fabulous Steampunk publications, including our very own magazine. If you’re looking for some new reading material, check out their recommendations! Really excited about the new issue. Such a pleasure to delve into the steampunk realm. Thank you for your dedication!